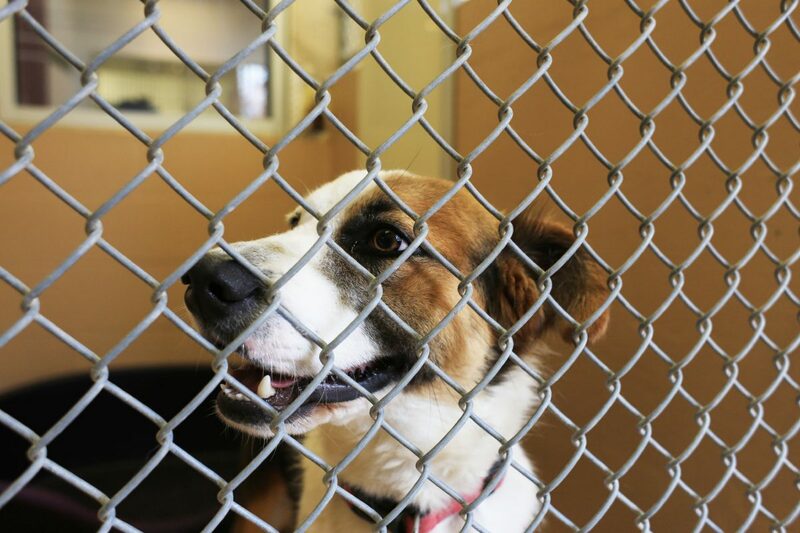 A dog is seen at the Brownsville Animal Shelter that are up for adoption as the City of Brownsville moves closer to make the shelter a no kill shelter. Some were abandoned, some were born there and some went in as strays. But all the pets at the Brownsville Animal Regulation and Care Center have one thing in common: they need a forever home. Some were abandoned, some were born there and some went in as strays. But all the pets at the Brownsville Animal Regulation and CareCenter have one thing in common: they need a forever home. The city of Brownsville took a step toward making sure more shelter animals have a chance to be adopted with the city commission’s vote last week to pursue a no-kill model for the shelter. 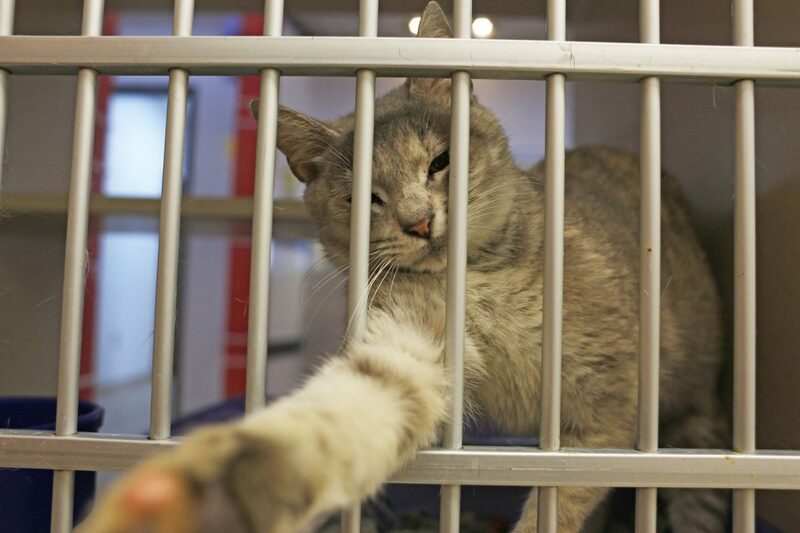 A cat is seen reaching out its paw from his cage at the Brownsville Animal Shelter as the city moves to make the shelter a no-kill shelter. Brownsville City Commissioner Jesica Tetreau holds a dog up for adoption at the Brownsville Animal Shelter as the City of Brownsville moves to make the shelter a no-kill shelter. Cats are seen at the Brownsville Animal Shelter that are up for adoption as the City of Brownsville moves closer to make the shelter a no kill shelter. City data show a staggering three in four animals at the shelter in 2017 were euthanized. 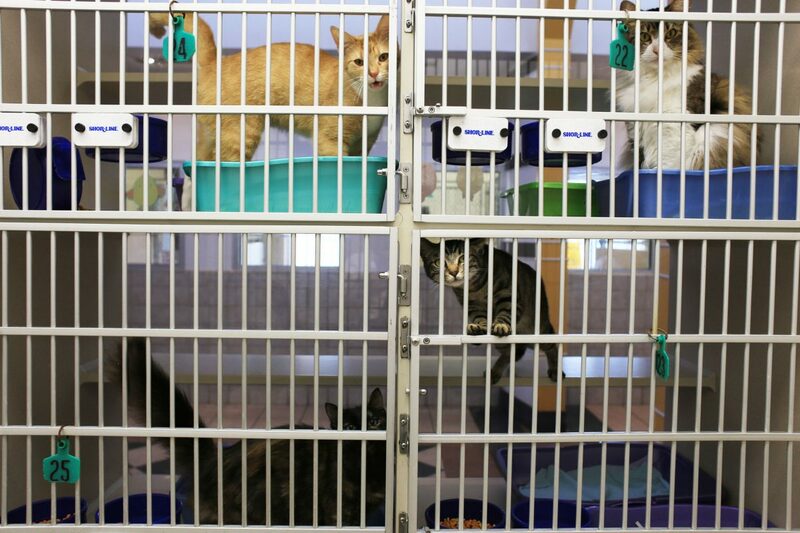 Of 7,698 animals taken to the facility last year, 1,158 were adopted. Another 5,859 were put down. Under the guidelines the city is working to implement, Tetreau-Kalifa said healthy animals or those who could be nursed back to health by rescue organizations would not be euthanized. Only dangerous animals or animals with transmittable diseases would be put down. Tetreau-Kalifa said the city is taking the first step of changing its part-time veterinarian position to full-time and increasing the salary to $75,000. The cost to spay or neuter one dog is about $100, but she hopes the municipal shelter will be able to bring that cost down to around $20 per pet in the future. “We want to make this service available to the public (and) make it affordable,” she said. For more information on rabies clinics, pet adoption and volunteer opportunities, call the shelter at (956) 544-7351 or visit www.cob.us.